Europcar Reunion - Book your trip in Reuion Island! 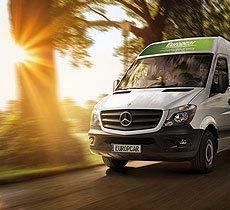 EUROPCAR Reunion proposes offers of car rental answering all your needs. Several offers of car rental are available: car rental cheap, family car rental, rent of convertible, rent a trucks offer, car rental at the airport, the car rental without licence (small car), prestigious car rental. 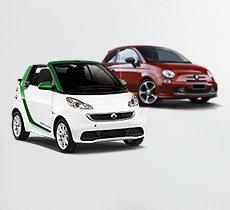 You can rent cars, convertibles , 4×4, minibuses, hybrids and trucks. 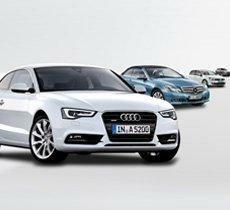 For you, Europcar Réunion chose vehicles of recognized brands nationally and internationally (Renault, BMW, Peugeot, Citroën, Volkswagen, Toyota, Ford, Hyundai). For your personal or professional needs do not hesitate to contact us. Our presence allows us to welcome you as well at the airport in the descent of your plane.